Chlorogenic acid is one of the main antibacterial and antiviral pharmacological ingredients of honeysuckle. Chlorogenic acid has a wide range of antibacterial effects, but can be inactivated by proteins in the body. Similar to caffeic acid, oral excitability can be increased in rats when administered orally or intraperitoneally. 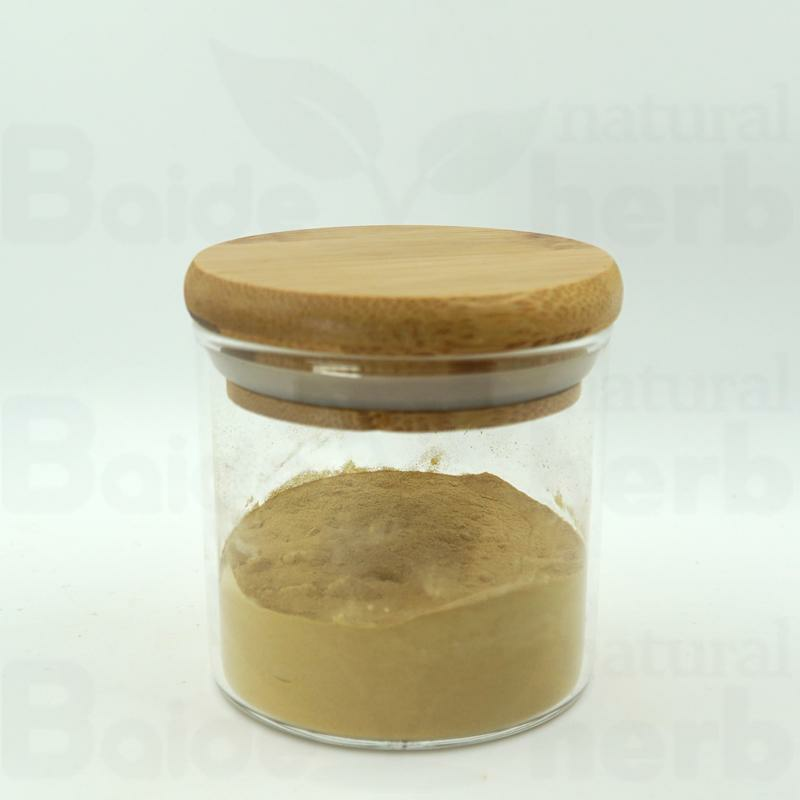 It can increase the intestinal peristalsis of rats and mice and the tension of rat uterus. It has a beneficial effect on bile secretion in rats. It is sensitizing to humans, and after inhaling plant dust containing this product, asthma, dermatitis, etc. may occur.